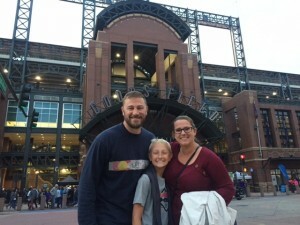 The Rockies Make Wishes Come True & Clinch! 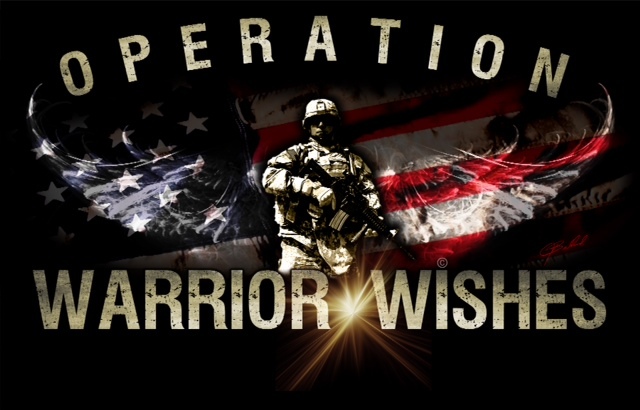 Operation Warrior Wishes would like to thank the Colorado Rockies for helping us make Warrior Wishes come true! Congrats on clinching a spot in the playoffs! 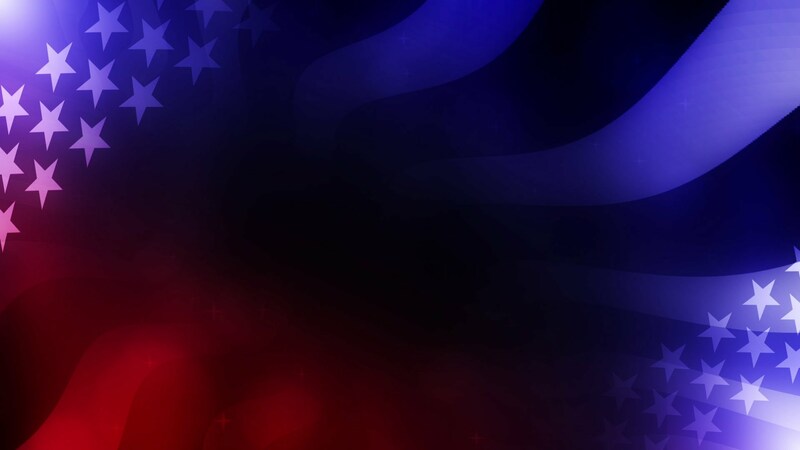 It was an honor to host these brave warriors and make their Warrior Wishes come true. 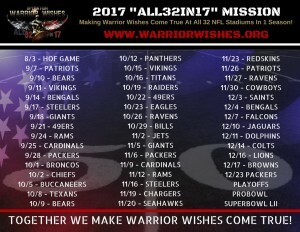 If you know a deserving warrior who would love to attend a game on our “All32in17” mission please nominate them today! 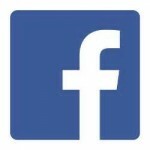 Make sure to follow our mission live on Facebook Twitter & Instagram @WarriorWishes. Game 11 – Warrior Wishes Come True At Lambeau Field!